Our executive protection agents form discreet and specialised mobile teams of security professionals. This provides multiple layers of protection and response capabilities to protect the principle and their business interests. This includes risk management, residential security, security drivers, close protection agents and medical emergency responders that coordinate logistics and ensure freedom of movement for the executive and extended family both domestically and abroad. Adapt Secures’ high visibility close protection teams are an overt presence that provides both a visual deterrent and a physical barrier for VIPs and celebrities that receive a high level of attention from both media and the public. This service also offers an immediate security response capability and medical emergency first responders alongside logistical support. 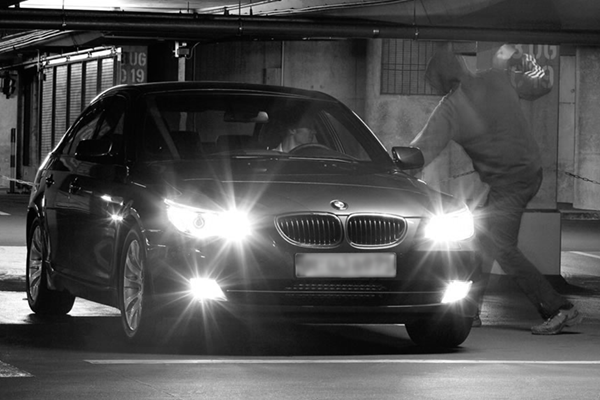 In the provision of high threat close protection, we utilise all of Adapt Secures’ capabilities. These can include operational and counter surveillance, and profiling to achieve an intelligence-driven protection detail tailored to specific threats against our client. It may be that a client is in the process of business deals that have soured or complex cases where the client has received a specific threat to their or their families safety. We also engage this approach for clients deploying to conflict and natural disaster zones or travelling to developing and third-world countries. We coordinate all domestic and international logistics and client movements via our operation centre.